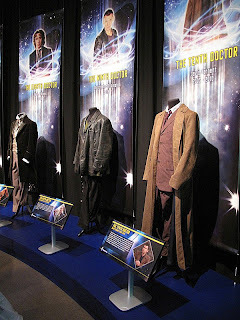 I have already written a Full Review of the exhibition itself, but here is a more targeted write-up focusing on the items of interest to a Fifth Doctor fan and giving them a more detailed look. 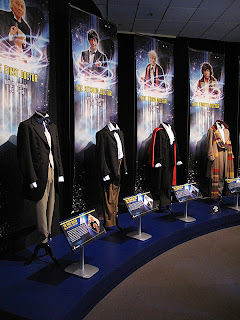 Looking back the Fifth Doctor has been dealt a poor hand, with few items on show. 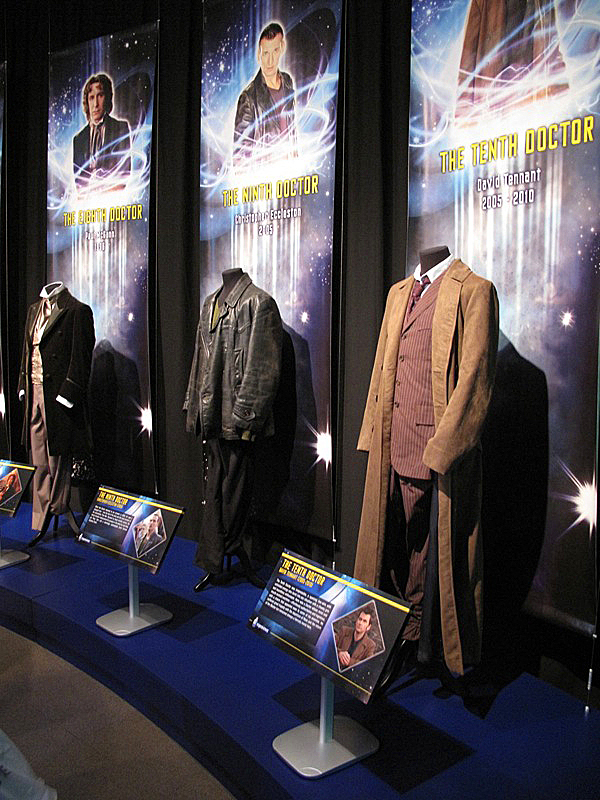 Although the thrust of the exhibition focuses on the current Doctor, with Matt Smith providing some personal input, there are still a few things here of interest to a fan of the original series.